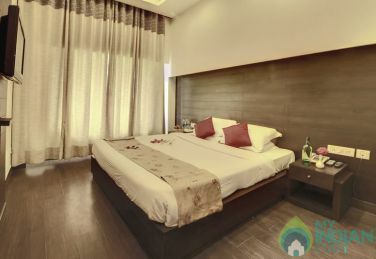 Stay in luxury room within your budget. 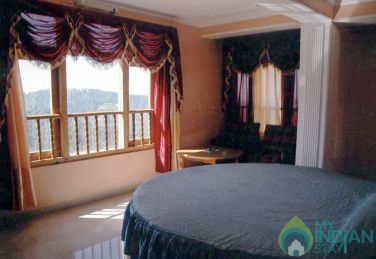 Shimla, also known as the queen of hill stations, is one of the most visited hill stations in Himachal Pradesh. 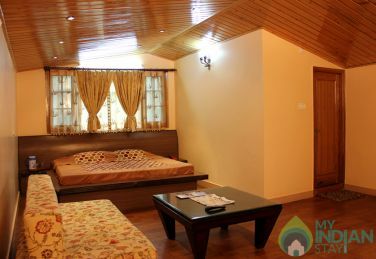 It is blessed with lust greenery, grandiose snow caped mountains and sparking lakes. 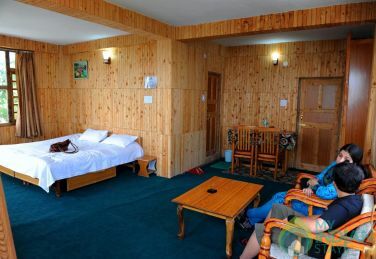 Tourists from all over the country visit Shimla during the summers to find respite from the heat. 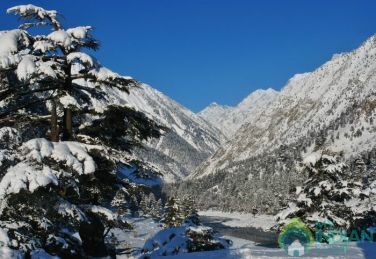 During winters, Shimla is known for the snow fall. 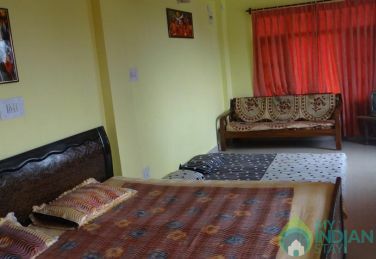 Shimla welcomes tourists with open arms as there are many things to do in Shimla ranging from taking a hike to Jakhoo Hill, to exploring the shimla ridge, or Christ Church & St. Michael's Cathedral, or visiting the historical Viceregal Lodge. 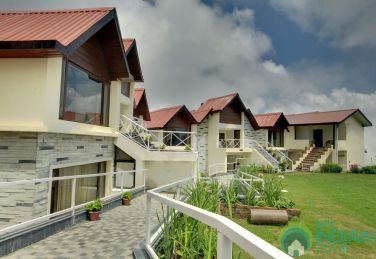 A day can be spend enjoying a golf session at Neldhara. 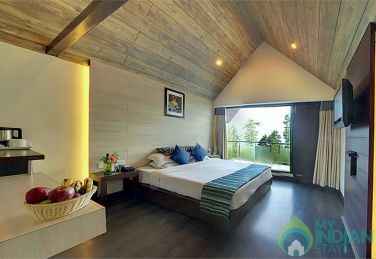 One can also spend time in Shimla admiring the beautiful Chadwick Falls or visiting the beautiful British retreat, Annandale. 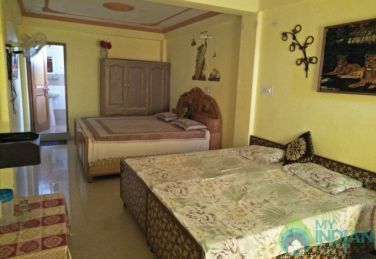 It is quite convenient to reach Shimla if you are traveling from Delhi. 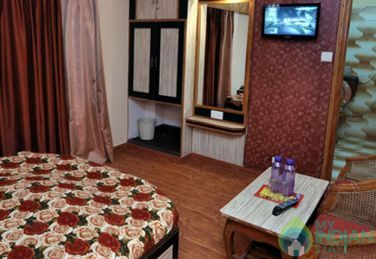 The nearest railhead from Shimla is kalka via chandigarh. It takes roughly around 5.5 hours by rail. You can also opt for roadways. 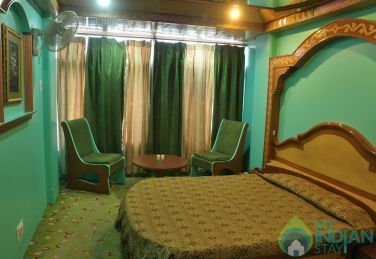 There are several private operators as well as Himachal Pradesh tourism which run frequent bus services between Delhi to Shimla. Delhi to Shimla is 343 kilometers and it takes roughly around 7 hours. 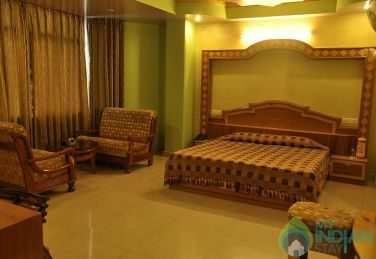 The closest airport from Shimla is Jubarhati and has frequent flights going to Delhi and Chandigarh. 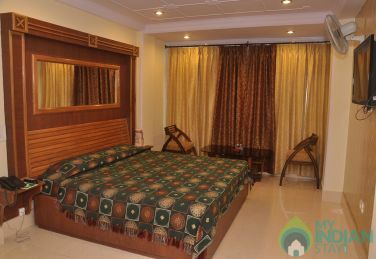 Choosing a place to stay in shimla can really impact your quality of visit to shimla. 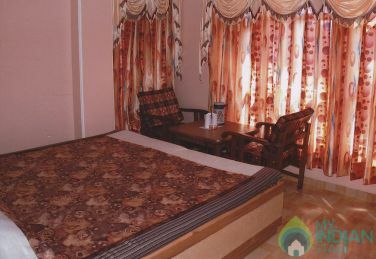 Whether you are looking for a budget accommodation or a luxury hill view cottage in shimla. 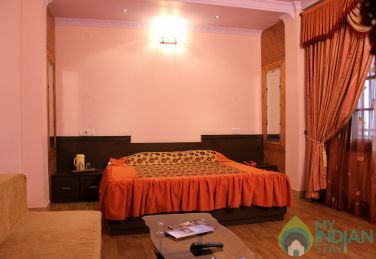 We offer some of the best places to stay in Shimla. 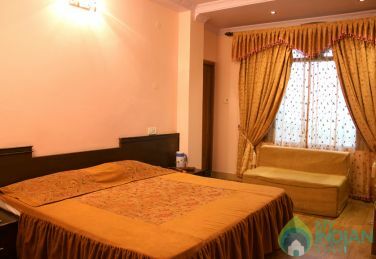 Choose from a large selection of serviced apartments, guest houses, homestays and cottages in Shimla. 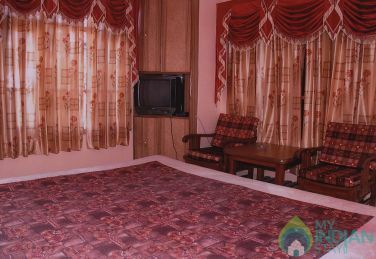 Some amenities of our properties include apartments with kitchen, AC rooms and internet access.